IMDiversity.com is dedicated to providing career and self-development information to all minorities, specifically African Americans, Asian Americans, Hispanic Americans, Native Americans and Women. The goal of IMDiversity.com is to provide you with access to the largest database of equal opportunity employers committed to workplace diversity. The Corporate Minority is a free career resource platform dedicated to providing minority groups helpful and essential resources needed to succeed in the professional world. America’s most trusted and affordable source for diversity jobs, recruiting/hiring minority executives, managers and professionals. Premier business news source for African Americans since 1970. Provides key business information for researching companies as well as position searching platform. Also featured B.E.s 100. The top 100 black-owned/managed businesses. They have them divided by industry and the newer organizations to the list. Career development website primarily targeting African Americans. Offers links to job searches and career-related resources. Allows users to post resumes online. Career development website that posts jobs and internships for large corporations and small businesses. Emphasis upon companies that value diversity recruitment. Provides job-searching capabilities. 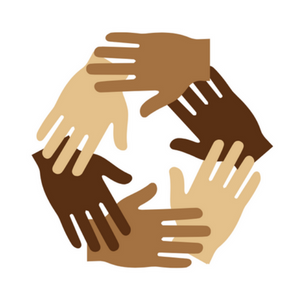 Resources for fostering cultural diversity in the workplace, especially in the business world. Provides a listing and information about career opportunities with companies and organizations that truly value diversity in the workplace. Has a confidential, searchable database of jobs and provides the opportunity for resume posting. Post resumes, search jobs, information regarding career events and resources. Largest Diversity Job Board online with over 220,000 active, non-duplicated job opportunities. Develops initiatives for the educational advancement of Hispanic college students and provides opportunities in professional and managerial positions. Job opportunities for Hispanics and other minority populations. The largest Hispanic & bilingual jobs and diversity career board in the Americas! Job search engine for minorities. 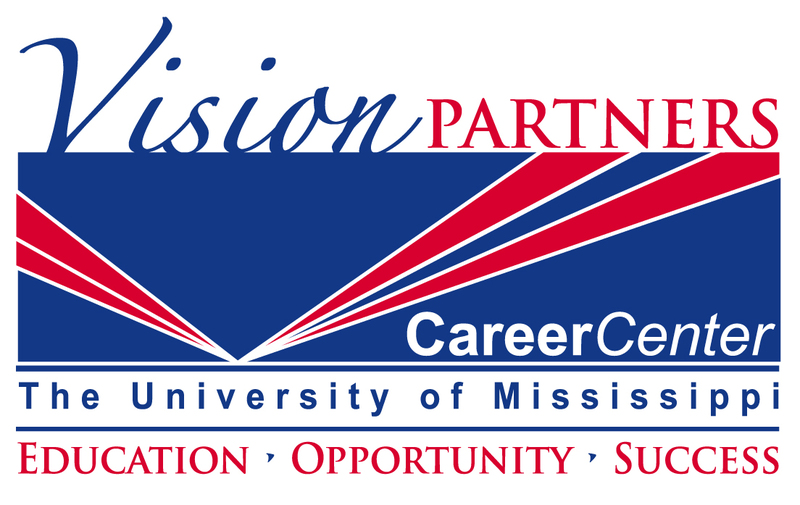 Career Development and enhancement resources for minorities including job postings, resume development, and career events. Provides current career articles, job postings, career development resources, links to fellowships and awards, as well as recommended companies and executive lists. Offers a variety of programs to support African Americans pursuing careers in business, and sponsors the Leaders of Tomorrow program, which identifies promising high school talent.